We recommend you explain the FFL requirements below to your FFL dealer, and if they still refuse to provide a license, you should check other FFLs in your area to find one which will comply. Click here to find an FFL dealer in your area. A seller is not required to be a licensed dealer, or use a licensed dealer to ship the item to the Receiving FFL. NOTE: Please verify any restrictions which pertain to your city, county, and state for the transfer of firearms. A current, signed and dated, physical, emailed or faxed copy of the Federal Firearms License (FFL) is required to verify the FFL is valid. 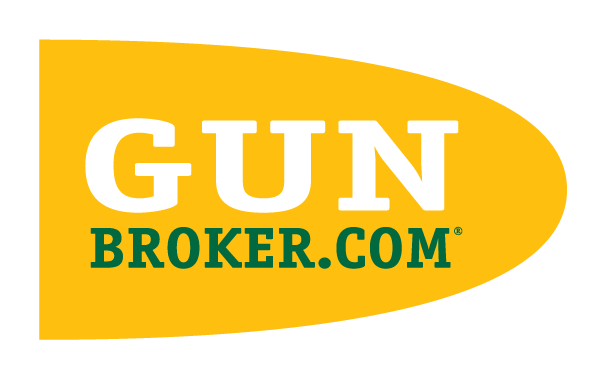 The name and address of the FFL dealer on the license is the only address which firearms may be shipped to. It is the only method the seller has to determine the proper shipping address for the item you purchased. NOTE: ATF policy states: a certified copy of the FFL is REQUIRED to complete any interstate firearm transaction. The ATF will now accept a faxed or emailed copy of a certified FFL; the ATF recommends you verify the license using their online FFL eZCheck system prior to shipping an item. NOTE: If your Receiving FFL requires the item be shipped from an FFL, please make these arrangements prior to placing a bid on the listing.